Humans have been writing books for a long time. In fact, billions of books have been written, printed, and published. But there is one book that is the most famous and important book of all time—the Bible. The Bible is such a wonderful book because it is inspired by God. Holy men of God wrote down exactly what He wanted them to say (2 Peter 1:20-21). One way we can know that God inspired the Bible is that the Bible is always right when it talks about the past or the future. Not one factual mistake has ever been found in the Bible. That makes the Bible very different from books written by humans. In 2003, a man by the name of Dan Brown wrote a book titled The Da Vinci Code. He claimed that the book was filled with true, factual ideas. But when his book was compared to history and the facts, it turned out that much of his material was wrong. His book was filled with errors. That is what we would expect from books written by humans, since humans do not know everything and they make mistakes. But God knows everything and He does not make mistakes. Since the Bible does not contain factual errors, and has several other amazing qualities, we know that it must have come from God. One branch of study that helps us learn about the factual accuracy of the Bible is archaeology. The term “archaeology” [ar-key-AWL-uh-jee] means the study of physical artifacts from the lives of people in the past. Archaeologists are scientists who study archaeology. They study things such as stone tablets, ancient houses, and historic cities that have been buried for many years. When we look at discoveries from the field of archaeology, we see ancient artifacts that prove that the Bible is right. Cyrus, king of the Medo-Persian Empire, was among the most important foreign rulers of the Israelite nation. In fact, many Old Testament prophecies talk about him. The prophet Isaiah said that the Babylonian Empire would fall to the Medes and the Persians who were led by Cyrus. Isaiah also predicted that Cyrus would act as the Lord’s “shepherd.” In fact, Isaiah recorded these words of the Lord concerning Cyrus: “And he shall perform all My pleasure, even saying to Jerusalem, ‘You shall be built,’ and to the temple, ‘Your foundation shall be laid’” (Isaiah 44:28). 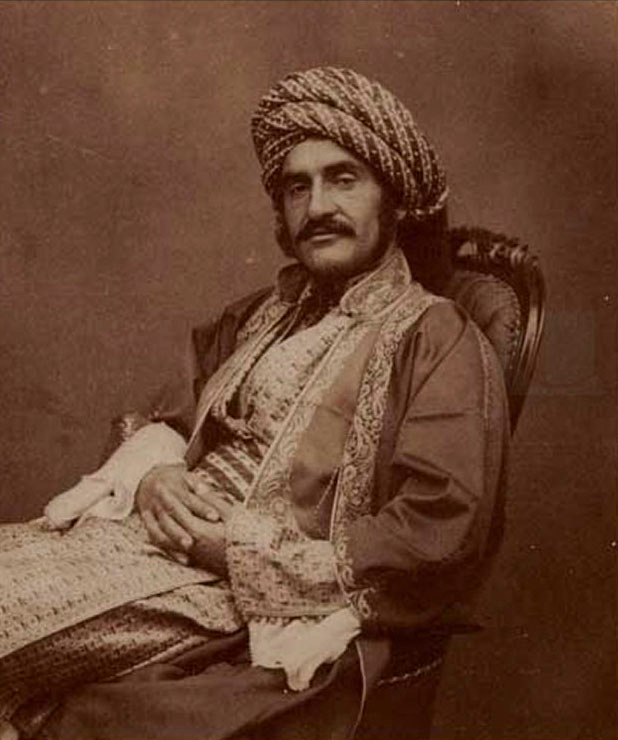 In 1879, Hormoz Rasam found a small clay cylinder (about nine inches long) in the ancient city of Babylon. The cylinder had been produced by King Cyrus. He wrote about his victory over the city of Babylon. He also wrote about his policy toward the nations he had captured, as well as his policy toward their various gods and religions. Cyrus explained that he rebuilt the temples of the gods that the Babylonians had destroyed. He also said that he allowed the people that had been captured and taken to Babylon to return to their own cities. 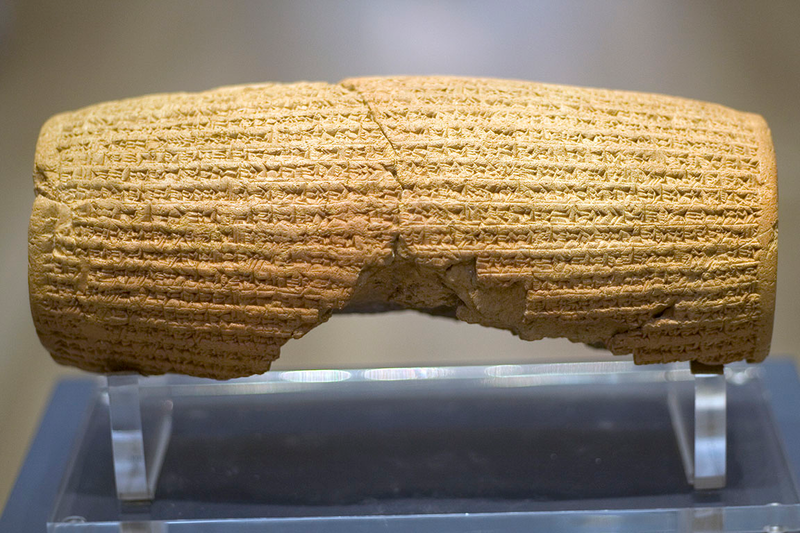 Cyrus’ policy written on the clay cylinder fits perfectly with the biblical account of the ruler’s actions, in which Cyrus said that the temple in Jerusalem would be rebuilt, and that all the exiled Israelites who wished to return home had his permission and blessing to do so (Ezra 1:1-11). The little nine-inch-long clay cylinder stands as impressive testimony to the historical accuracy of the Bible. In Acts chapter 18 we read about a man named Gallio who was the proconsul of Achaia. Is that true? 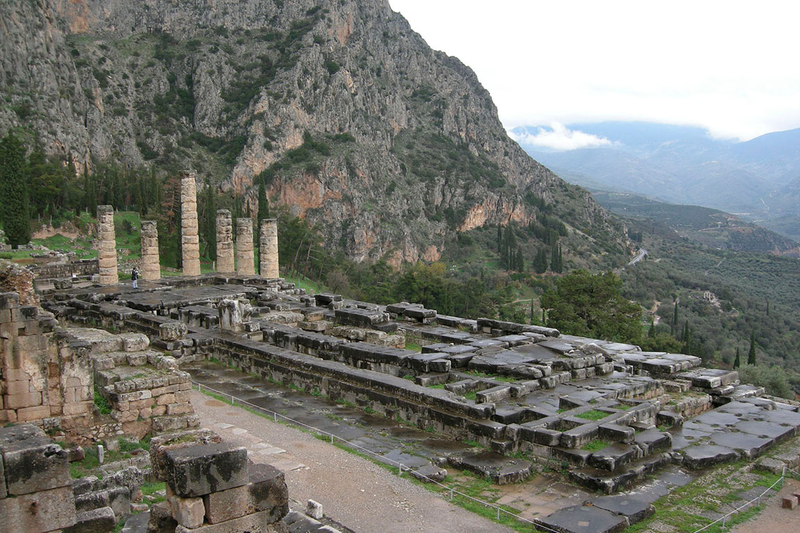 Was there really ever a man named Gallio who was the proconsul of Achaia? 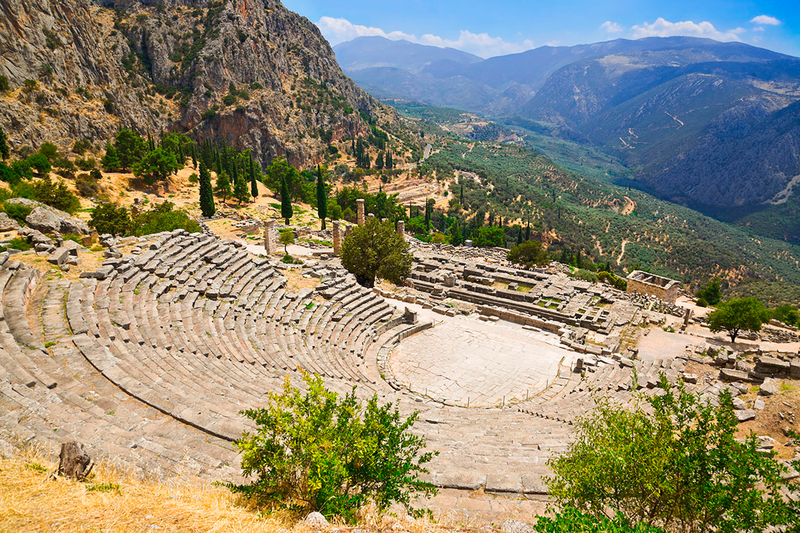 Around the year 1900, several fragments of a letter were discovered in the Greek city of Delphi. These were put together and found to be a letter from the Roman Emperor Claudius who lived in the first century A.D. when the book of Acts was written. Guess who the letter was written to? 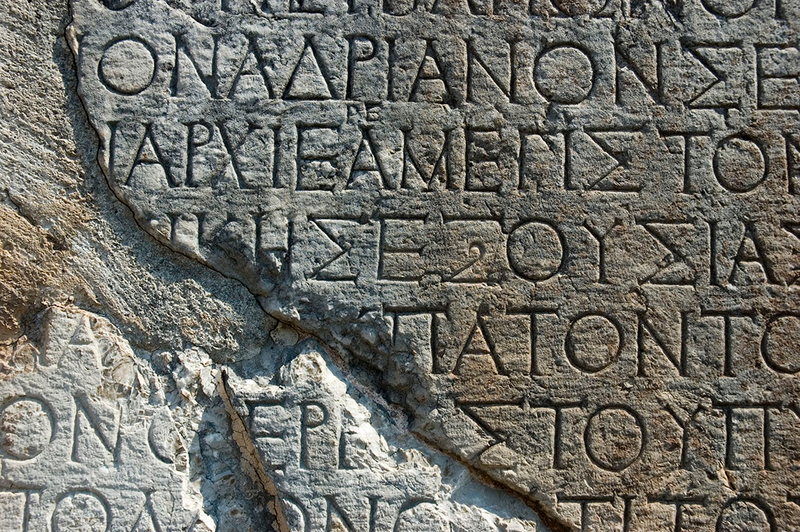 It was written to Gallio, the proconsul of Achaia. The Bible had been right all along.